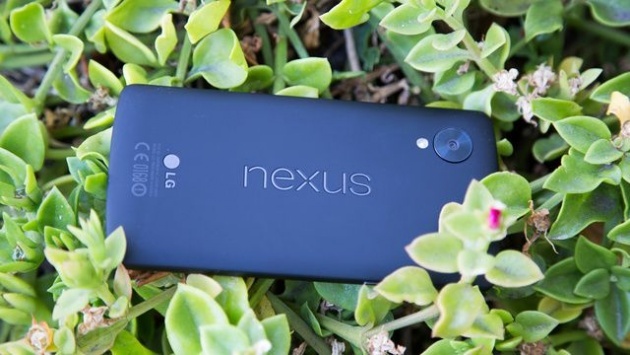 LG are developing a new Nexus 5, there was a rumor that the new flagship Nexus terminal appeared from Huawei. LG × seems it comes to the revival of the Google partnership. Information about the new Nexus 5 will only be referred to as - equipped with a 5.2 inches display. Do not know much about other. But, it combination of this five inches smartphone and large PHABLET reminds the combination of the iPhone 6 and iPhone 6 Plus.